Our aluminum fencing option is one of our most attractive fences. It is similar to the old age wrought iron with out the large price. 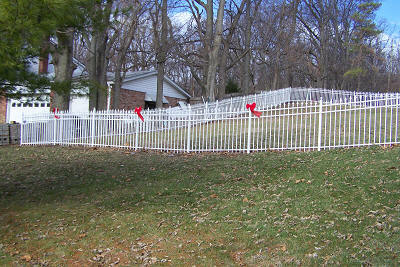 It is a maintenance free fence with a lifetime manufactures warranty. All of our aluminum styles are available in both residential and commercial grade sizes. They are also available with many accessories. 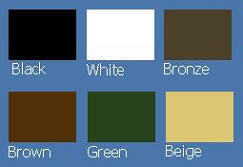 Our aluminum fencing is powder coated in an available 5 colors.